Martial Arts Comedy Skits Probably NSFW! I love martial arts comedy skits. I like getting a laugh regarding martial perception and also martial arts when they are ridiculous. Like anything in life I think you need to just appreciate good comedy! The following skit has swear words and might not be right for work! 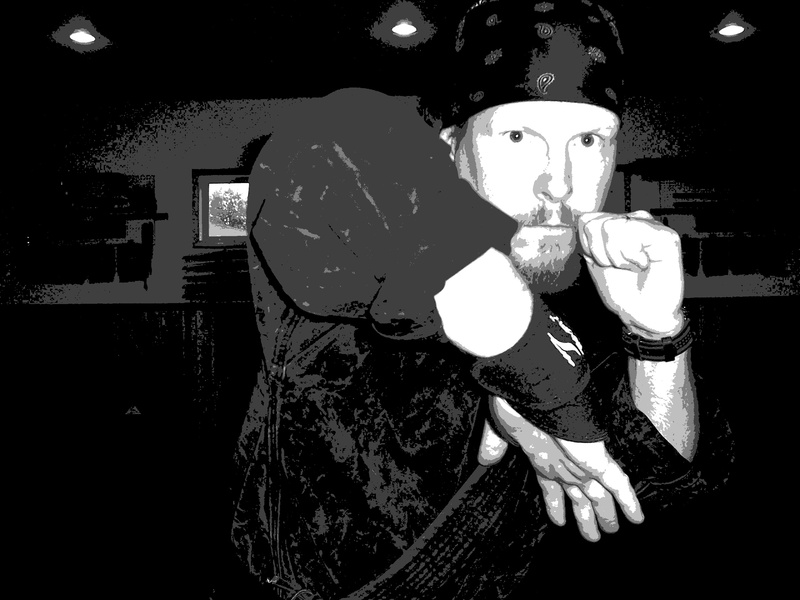 This entry was posted in martial arts, self defense, personal protection, instin and tagged Martial Arts Comedy. Bookmark the permalink.